is a political meeting to make decisions. associated with winter and year. The Powhatans called the "Potomac" River "the River of the Cohonks"
Match coat: From matchcores, skins or garment. Maypop: From mahcawq, a vine with purple and white flowere that has an edible yellow fruit. Moccasin: From mohkussin, a shoe. Opossum: Also possum. From aposoum, or "white beast". Papoose: An infant or young child. Poke weed: From pak, or pakon, blood + weed. Pone (Corn Pone): From apan, "baked". hunting, battle, or against disease. Now used as a Pan-Indian word for a social dance festival. The following tribe is Siouan-speaking, and was not part of the Powhatan Confederacy. The Following tribes are Iroquoian-speaking, and were not part of the Powhatan Confederacy. 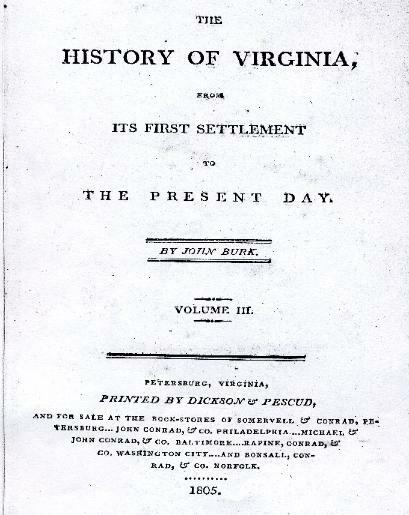 There are other tribes in Virginia that have not yet received state recognition. smaller political entities in Europe are referred to as "nation" and "kingdom". The terms "confederacy"
or "chiefdom" are also problematic since they imply something less than a "kingdom" or "empire". they were organized or defined. sides of the Potomac River (in Virginia and Washington, DC), were originally part of the Powhatan 'Confederacy'. By the time of the arrival of Captain John Smith in 1607, they began to ally themselves with the Iroquoians". 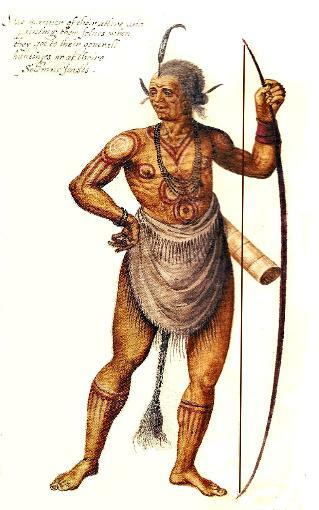 American Indian and others as Southern Maryland's "Piscataway".